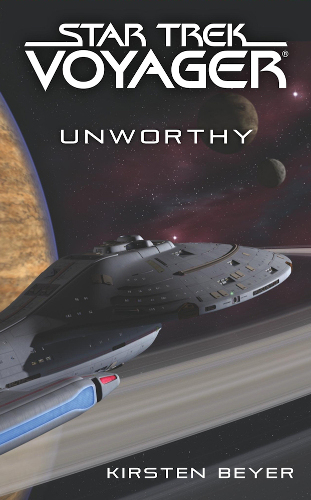 As the Voyager fleet continues its exploration of the Delta Quadrant, investigating the current status of sectors formerly controller by the Borg becomes a key priority. 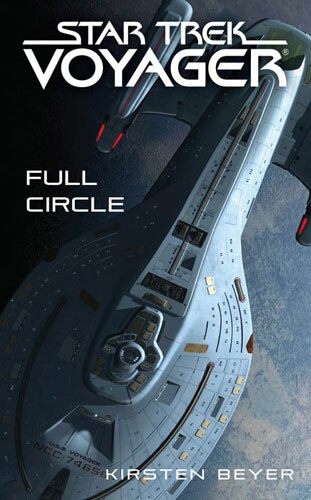 Two of the fleet's special mission vessels are left at New Talax while the remainder move out to do a systematic search for any remnants of Borg or Caeliar. 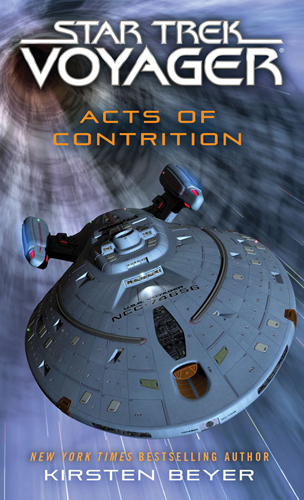 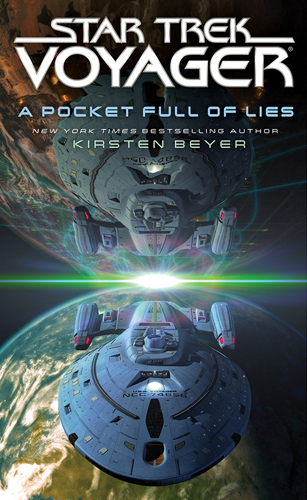 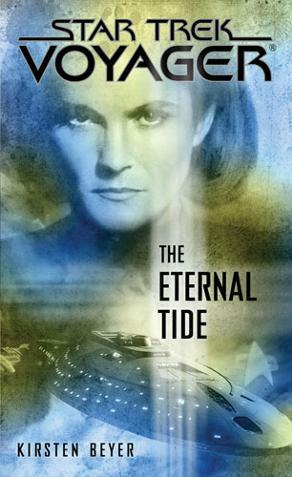 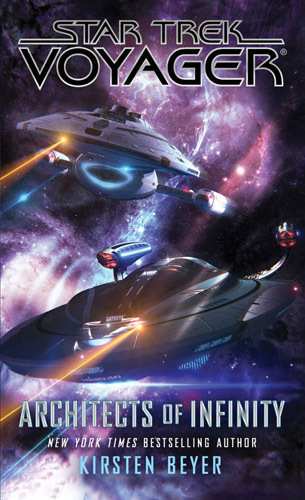 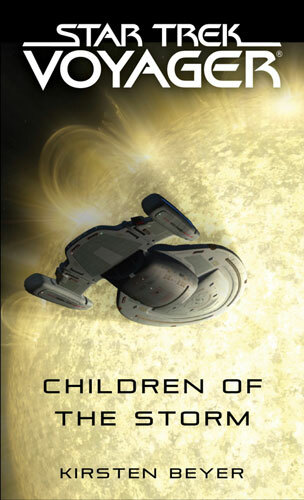 As this critical mission begins, a thorough analysis of Fleet Commander Afsarah Eden's genome raises new questions about her origins, and at Captain Chakotay's insistence, she reluctantly agrees to take the USS Achilles to explore the only planet in the galaxy that might hold the answers she is seeking, and the truth about her long-lost home.